Custom Gears of War Helmet Giveaway from Pastrami Nation!!! Awesome, need to have this in my collection. 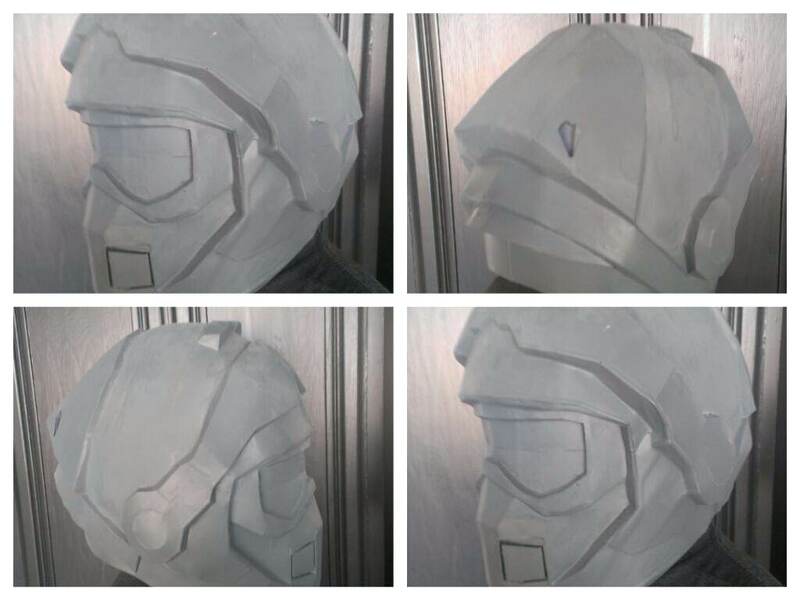 I made an Odst helmet and making Boba Fetts Helmet at the moment. How would you make the visor part a moving piece? Just curious.